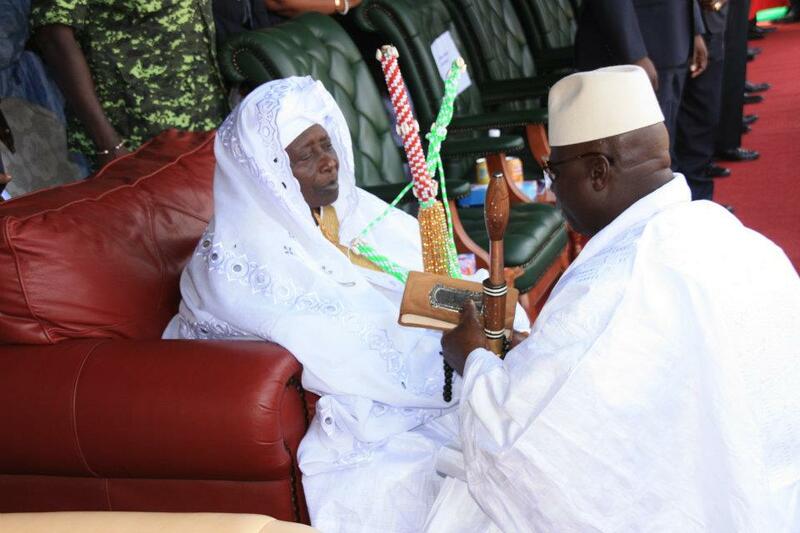 Yaya Jammeh’s mother Asombi Bojang said she is returning to Gambia, she does not like life in Guinea. Asombi said she did no wrong in Gambia and wants to go to her village of Bajana. The old lady that keeps Asombi company was left behind and Asombi is very lonely in Malabo. Saul Badjie is also finding life at Malabo hard and also wants to return to Gambia. We are trying to ascertain if Fatou Lamin Faye also left with Jammeh because she is currently not in the Gambia. Gambians will remember that Jammeh’s entire cabinet resigned except Fatou Lamin Faye, Mama Fatima Singhateh and Seedy Njie. We also know that Communications Minister for 9 days Seedy Njie got on Jammeh’s jet but was told to get down and join the other flight. It is not clear if he made it to Malabo or is stranded at Guinea Conakry with most of Jammeh’s entourage.